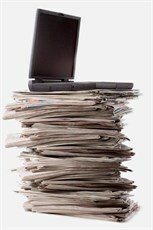 Newsletter For Young People Issue 7 of our newsletter for young people living in Doncaster is now available to read. St Leger Homes Launches Corporate Plan Today we've launched our Corporate Plan for the work we'll undertake between 2019 and 2024. Rent Decrease and Universal Credit Did you notice that on 1st April there was a decrease in the amount of rent you pay every week - if you receive Universal Credit, don't forget to let the DWP know! 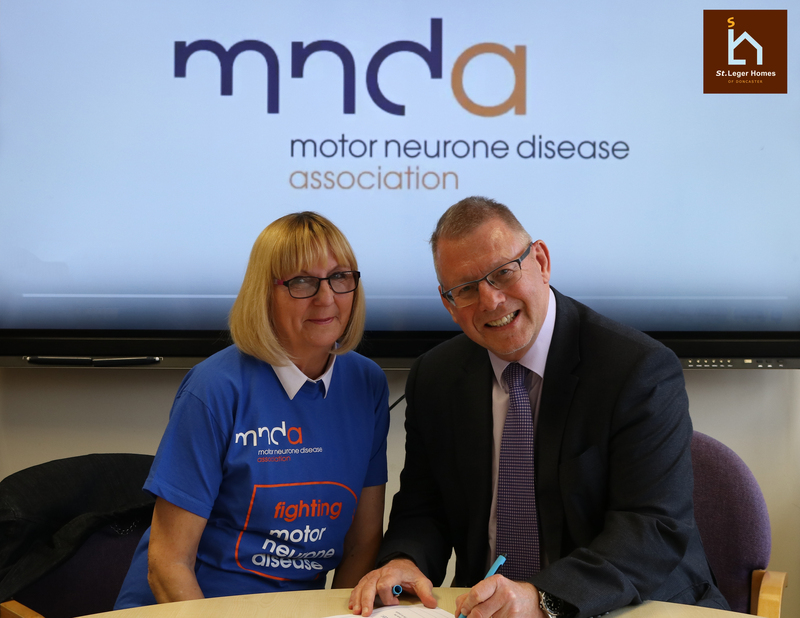 St Leger Homes Signs Up To MND Charter Today we've become the first housing provider in the UK to formally sign up to the MND Charter setting out how we will give support. 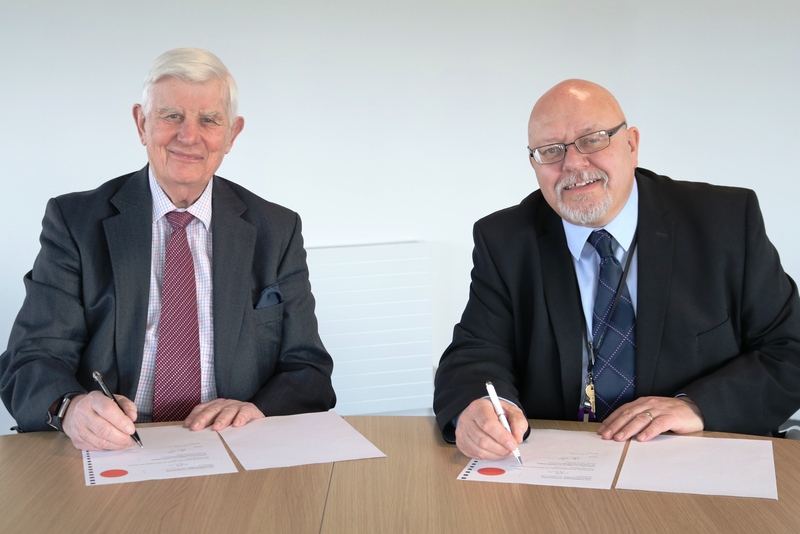 New Management Agreement For Doncaster Council Housing Signed We will continue to manage council housing on behalf of Doncaster Council until 31st March 2024. Customer Service Excellence Accreditation Secured We have secured reaccreditation from the Government for Customer Service Excellence to the public – for the ninth consecutive year. 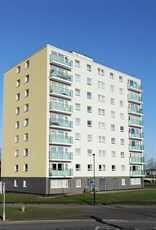 We are an award winning company which provides housing services across Doncaster. 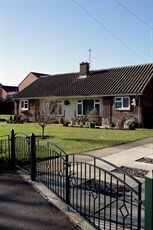 We manage the council's 21,000 homes and are wholly owned by Doncaster Council. We work to build confident communities, in partnership with other agencies and our customers. Find out more about our performance here.